HighJump today formally announces the winners of its new customer innovation awards at its annual user conference, Elevate. Winners were chosen based on their progressive and innovative use of HighJump’s solutions to evolve their operations to meet the increasingly complex demands of today’s supply chain landscape. The industry is changing rapidly. Supply chain professionals must juggle new business models, stressed traditional logistics systems and deconsolidating networks to meet the expectations of today’s consumers. 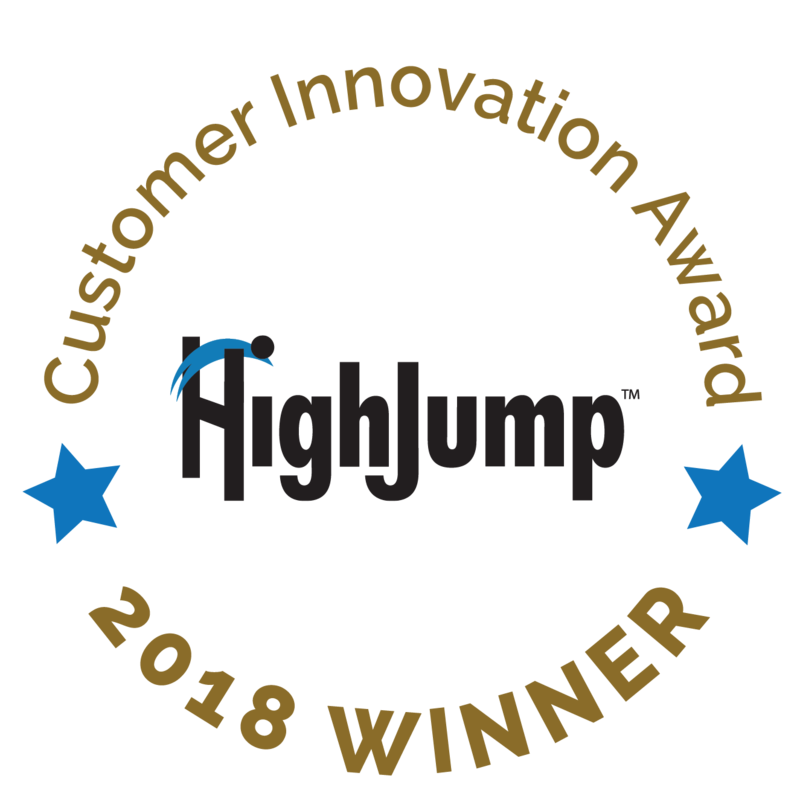 Winners of the customer innovation awards integrated HighJump’s solutions to make this possible, transforming their workflows and using creative thinking to achieve outstanding business benefits, putting them on a trajectory towards the supply chain of the future. Convoy of Hope – Stand-Out Business Benefits: The faith-based, humanitarian organization used HighJump Warehouse Edge to automate processes and expand the global reach of its feeding initiatives. This includes recovery efforts for Hurricane Harvey and Hurricane Irma. MR. Price Group - Compelling Transformation Story: HighJump Warehouse Advantage user and one of South Africa’s largest fashion retailers enlisted HighJump professional services, iWMS and Fortna to move five trading divisions from two non-automated merchandise facilities to a single, largely automated facility in under four months. Angie’s Transportation - Overcoming Adversity: After losing everything in one of the worst fires in the history of St. Louis, Missouri, the dry and refrigerated carrier used HighJump Transportation Management to get operations back up and running the next day.